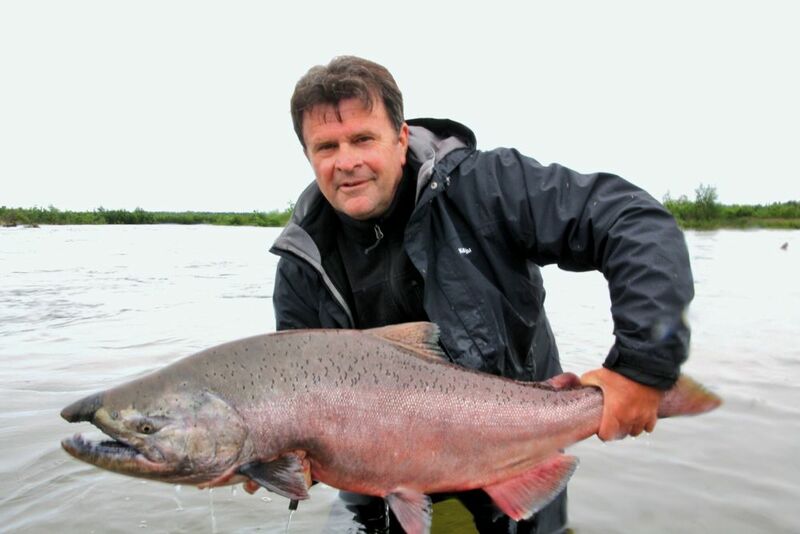 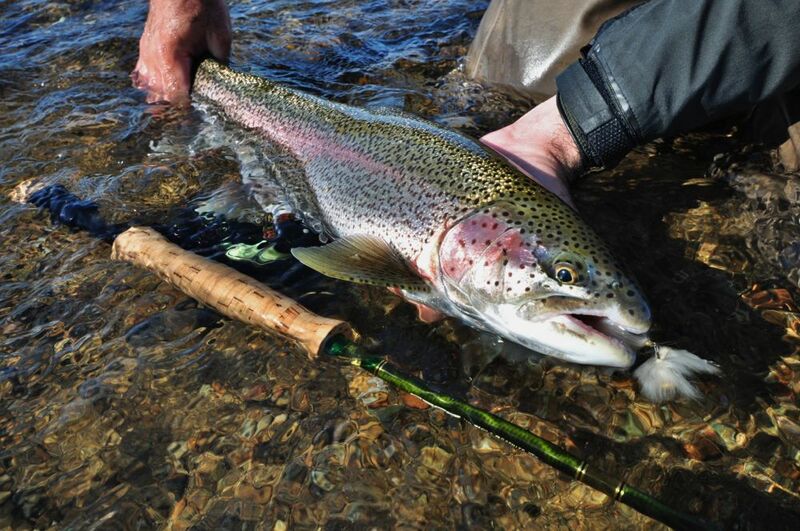 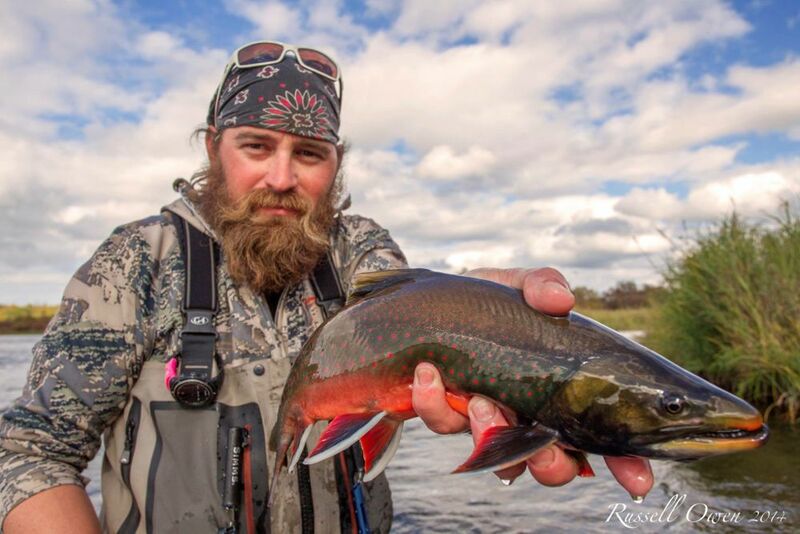 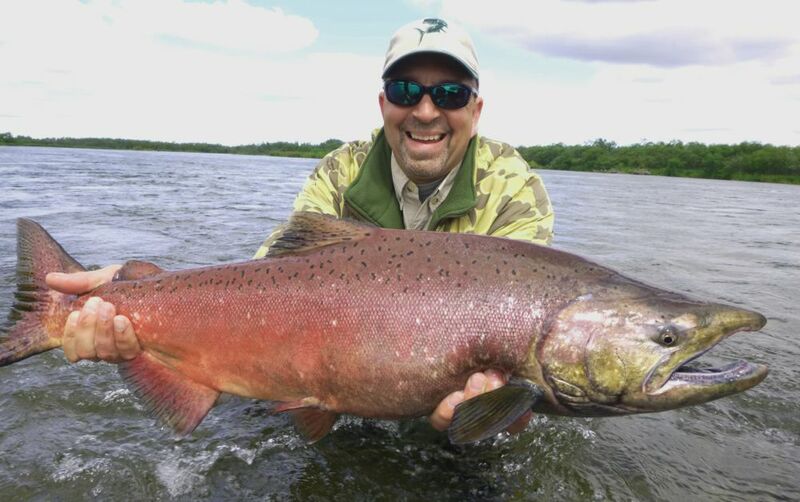 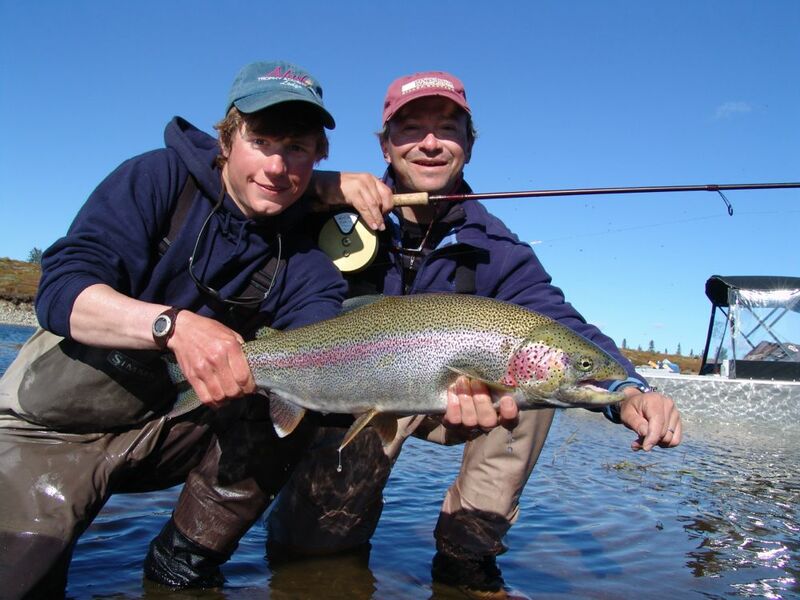 Alaska Trophy Adventures has top-notch fishing guides and offers unspoiled beauty and prime riverfront fishing. 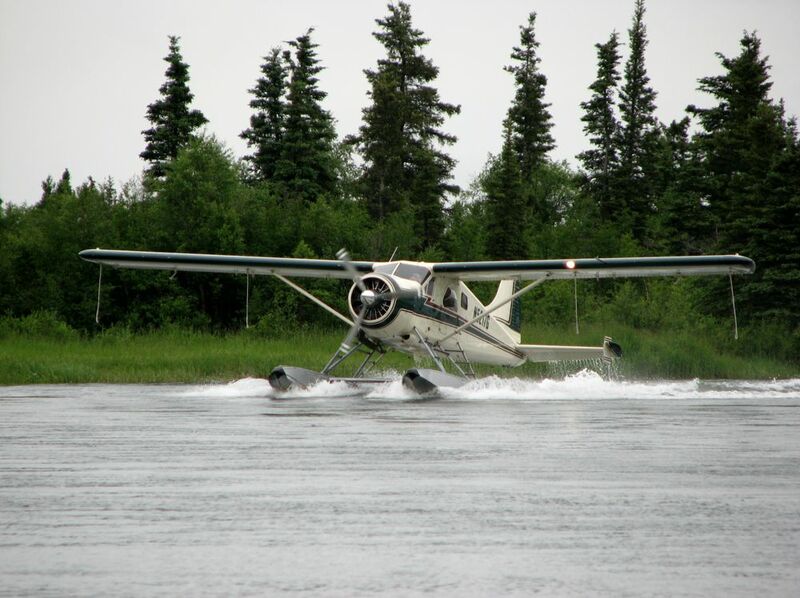 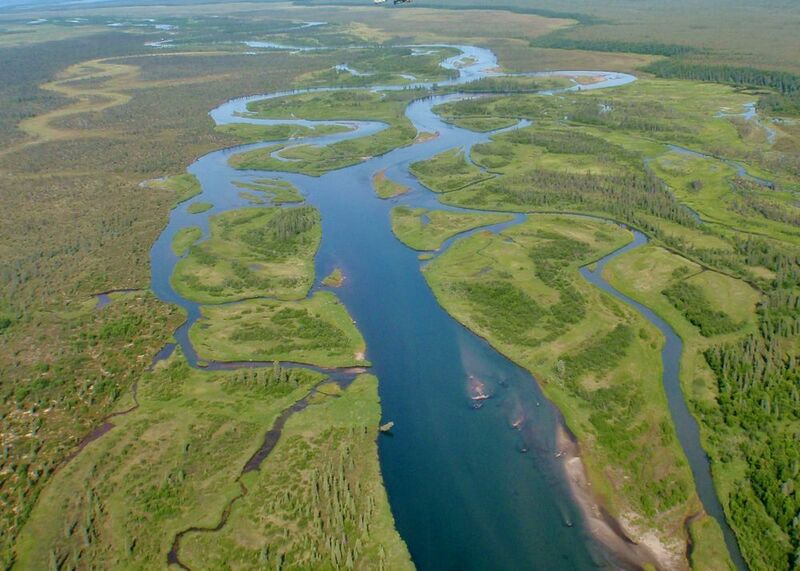 Located in the Bristol Bay region of Katmai National Park, Alaska Trophy Adventures is a short 25 minute float plane flight from King Salmon, AK. 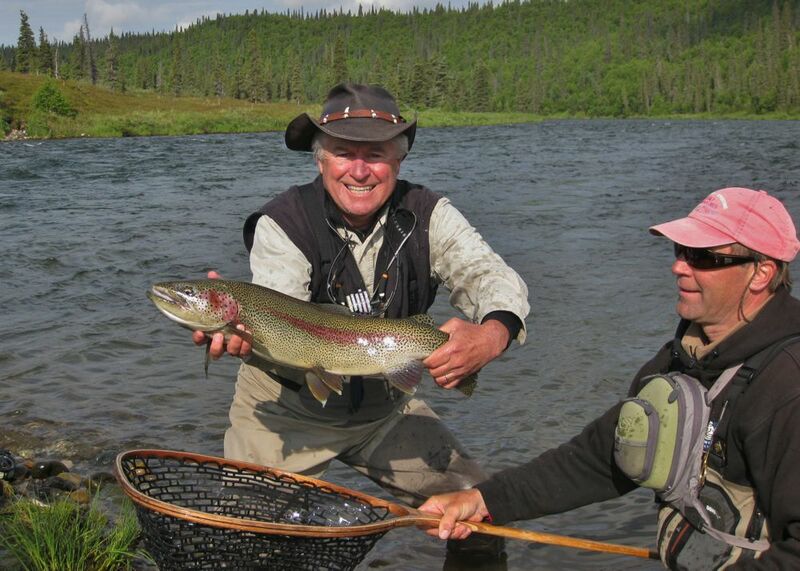 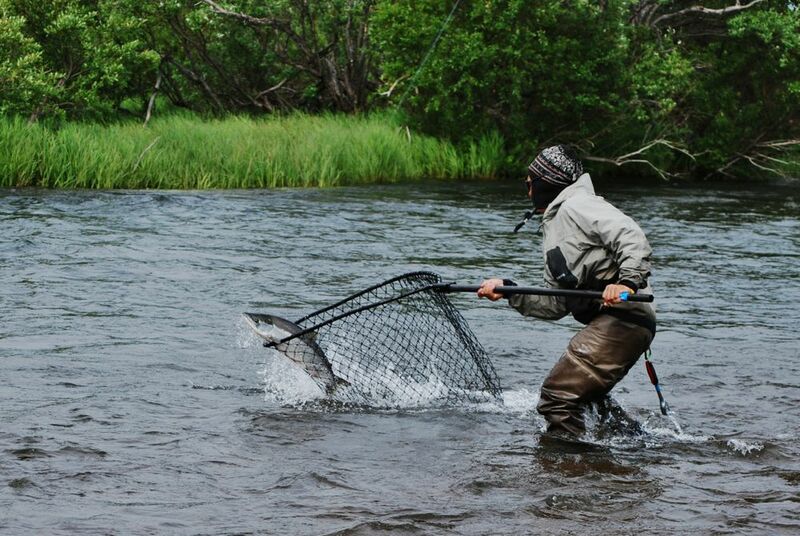 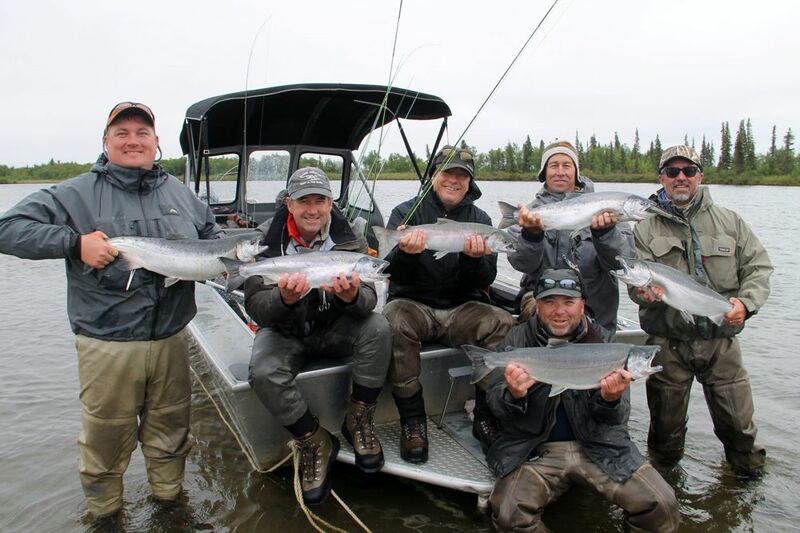 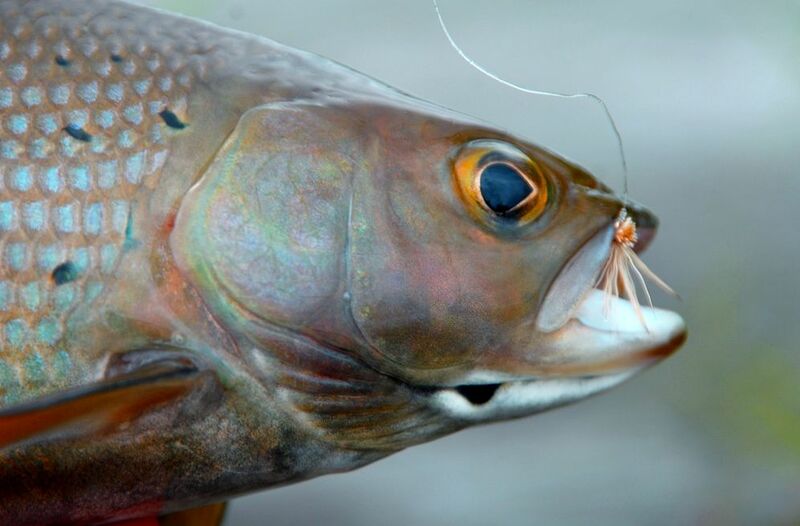 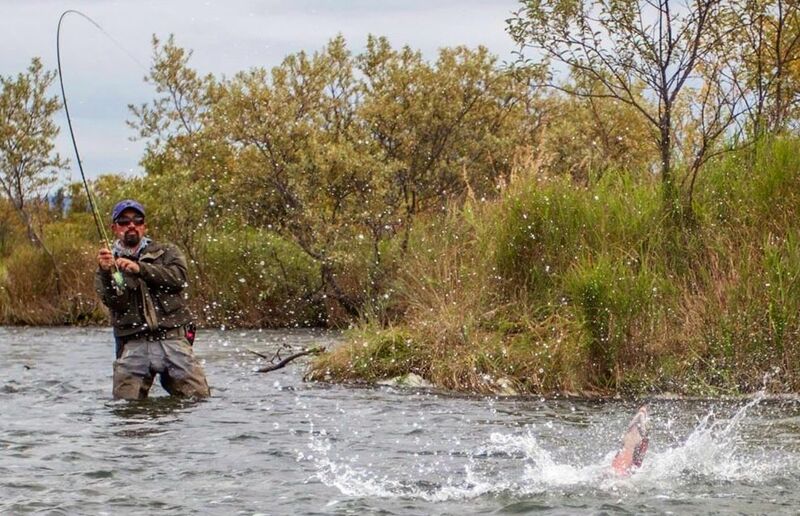 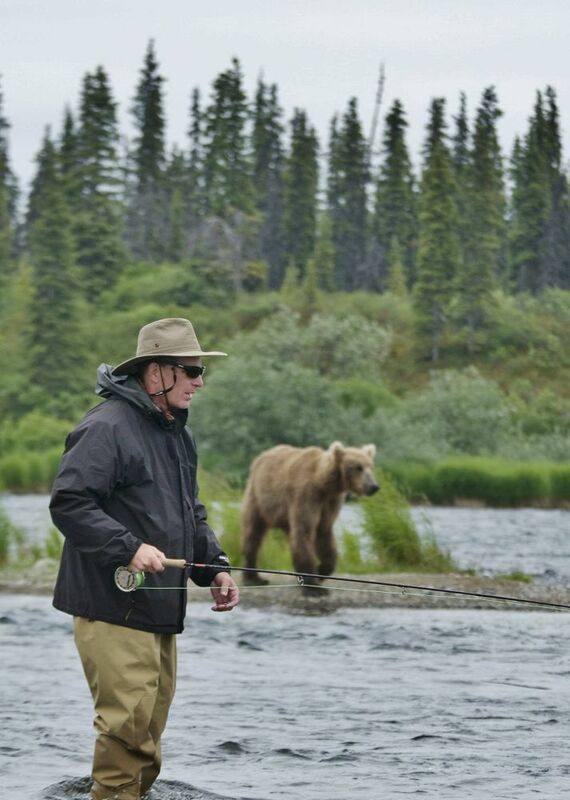 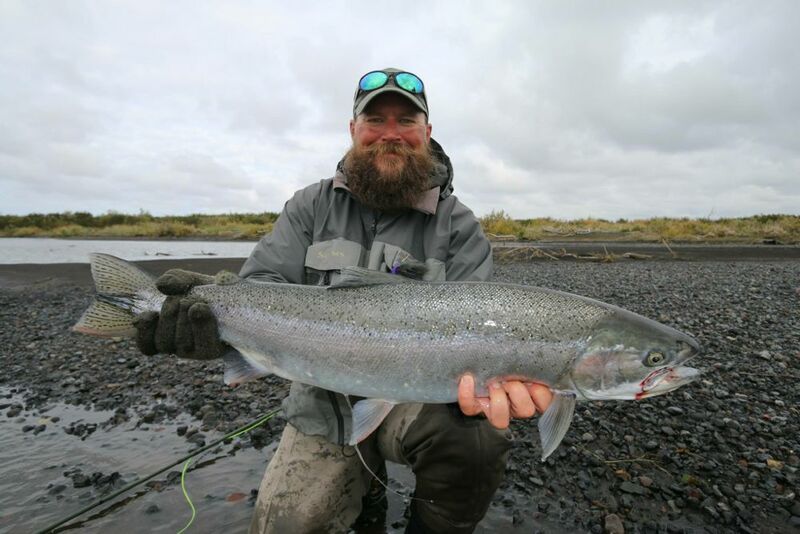 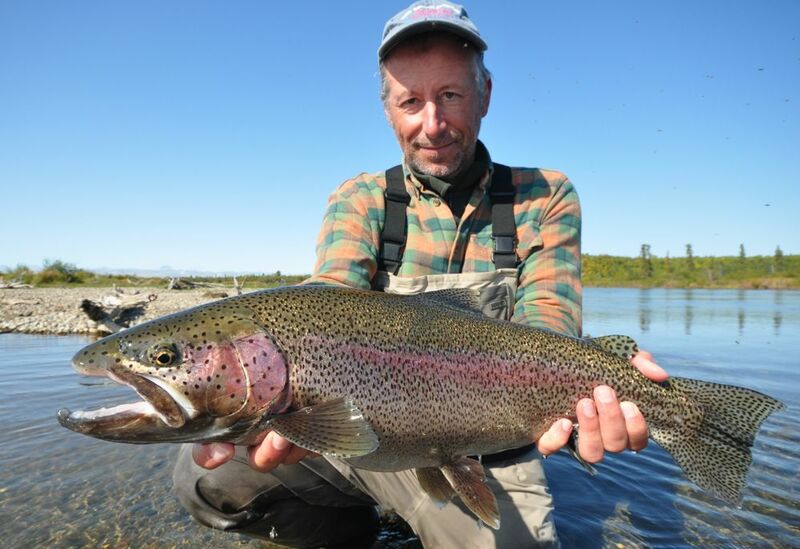 Sitting on the famous Alagnak River, Alaska Trophy Adventures is right in the center of excellent fly fishing for Alaska rainbow trout, 5 species of pacific salmon, Arctic Char, Grayling, and more native Alaska species. 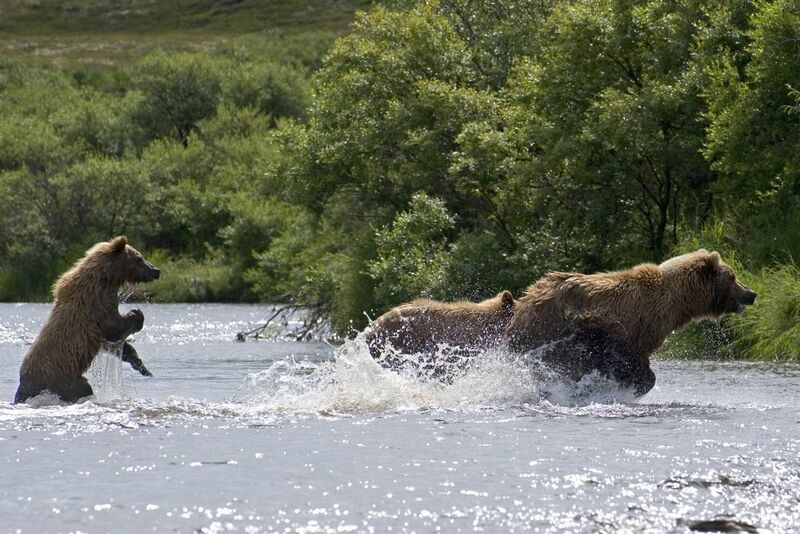 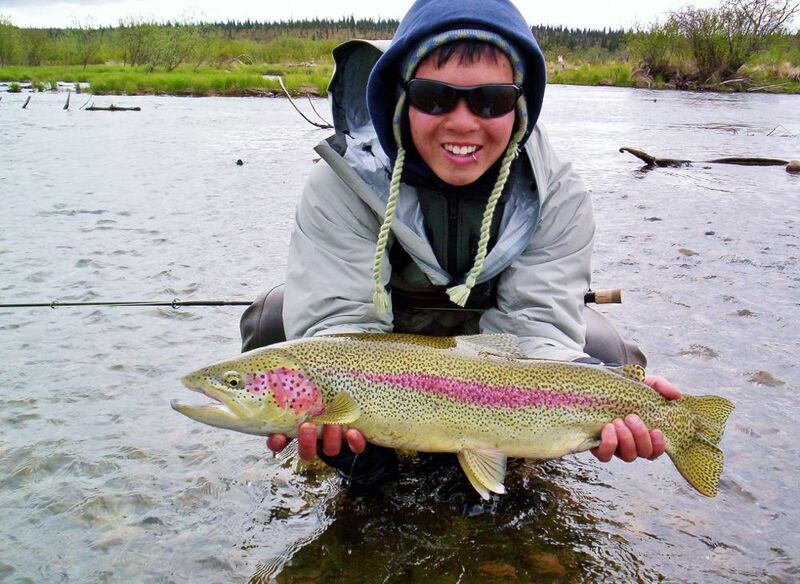 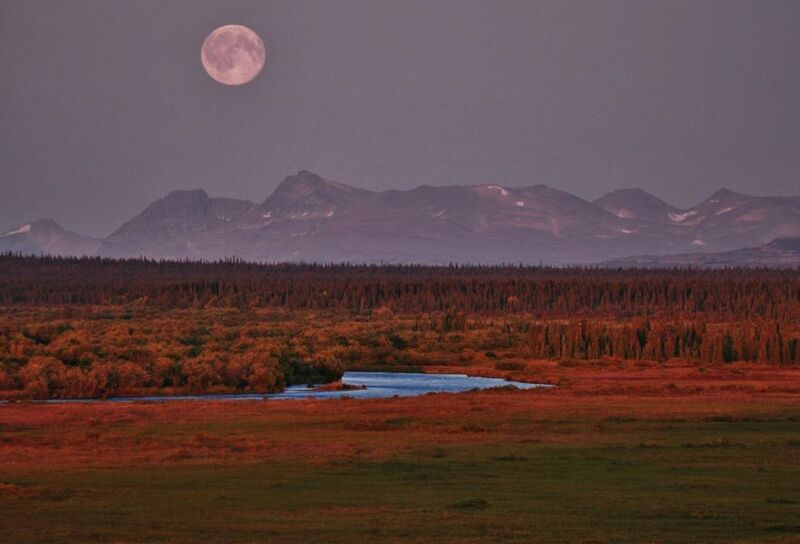 They offer deluxe fly fishing camps, bear viewing or float-trips on the Alagnak, Nonvianuk, And Kukaklek Rivers. 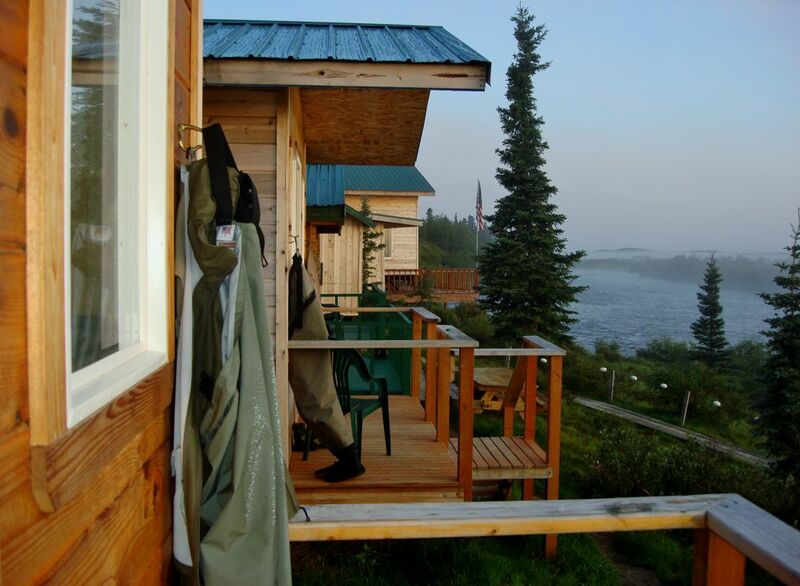 Alaska Trophy Adventures fishing lodge on the Alagnak River accommodates 20 - 24 guests comfortably with groups of 2-4 guests having their own cabins. 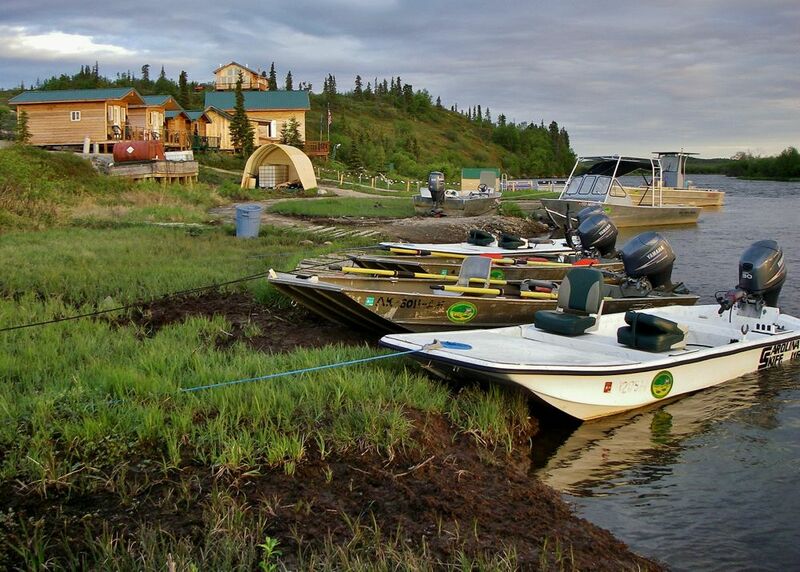 There are a total of 4 ensuite cabins and 3 shared bath cabins available. 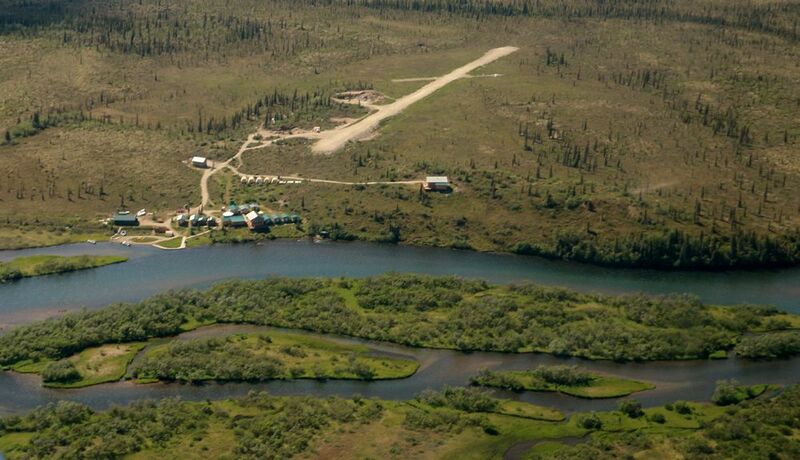 The main lodge includes a dining room and recreation area complete with television and phone service. 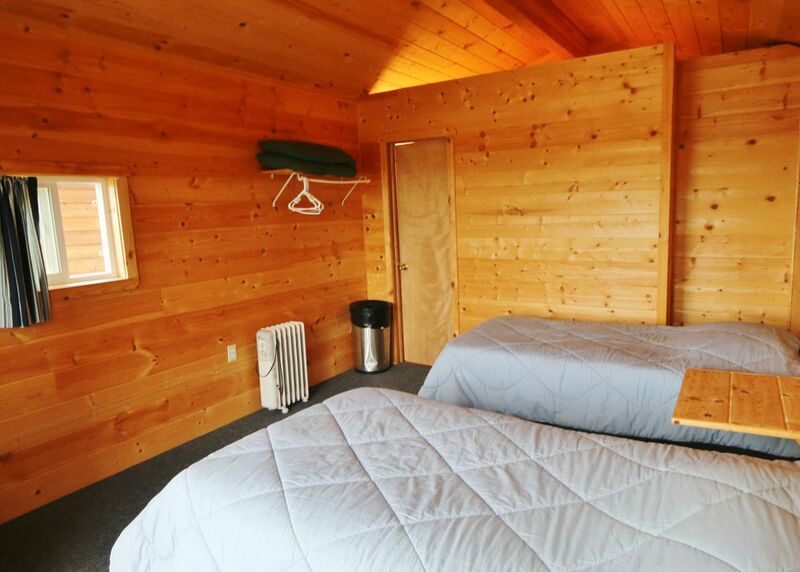 Modern amenities that include hot showers and flush toilets make the lodge feel like home. 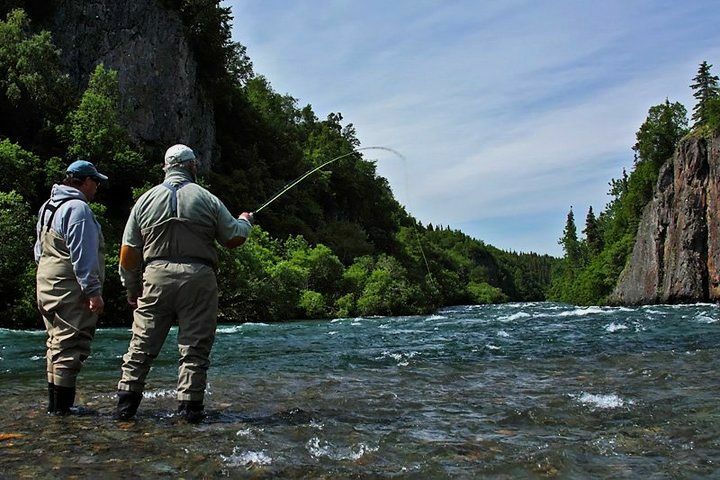 The lodge sits on 160 acres with 3800 feet of private riverfront on the National Wild & Scenic Alagnak River. 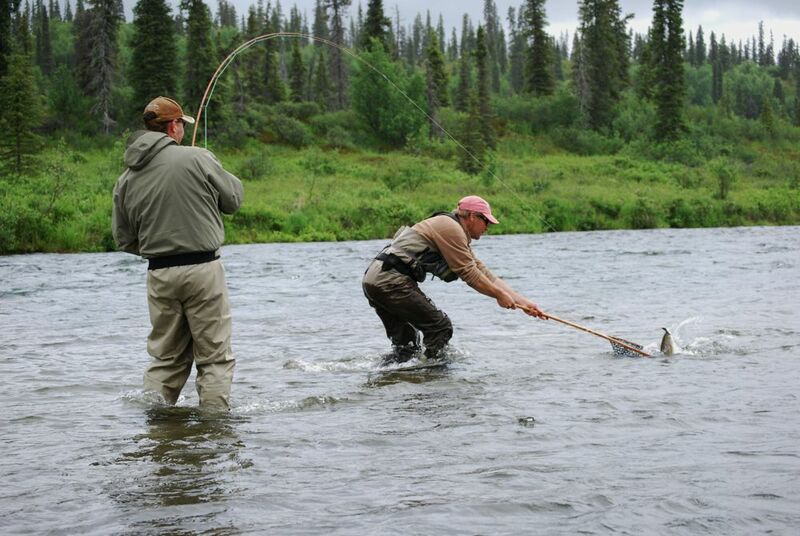 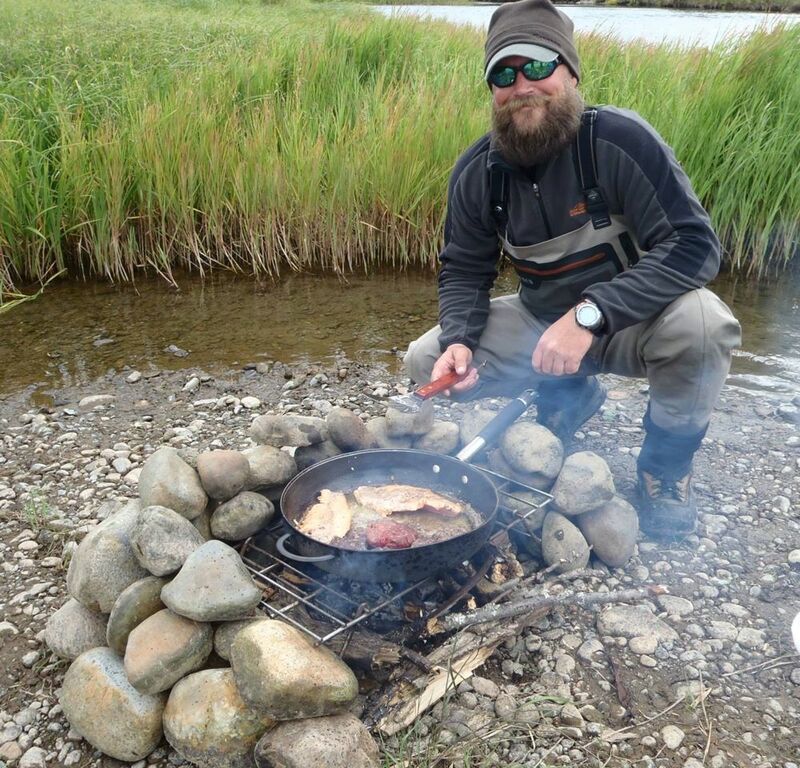 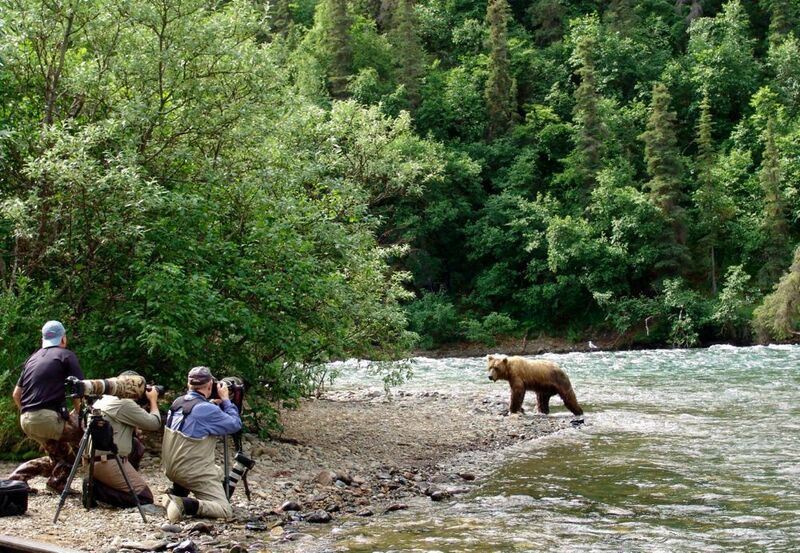 The area allows you to experience the true Alaska fishing lodge atmosphere without the crowds. 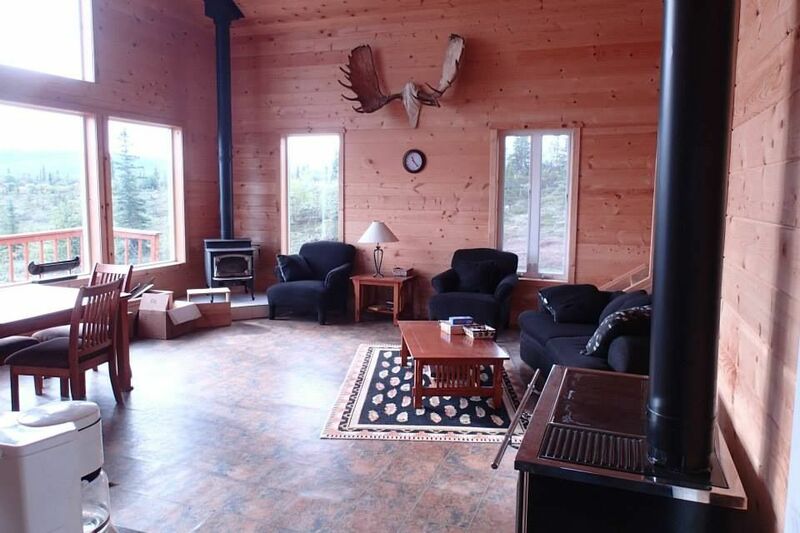 For those desiring a more private feel they also have the Swiss Chalet available that can be booked exclusively. 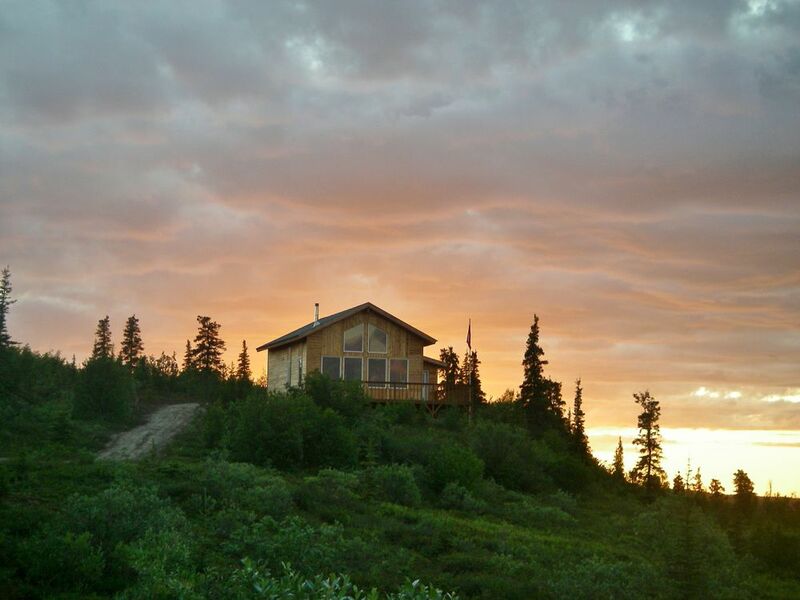 With a minimum occupancy of 6 and a maximum of 8 it is perfect for families, groups of friends, or coorporate gatherings.